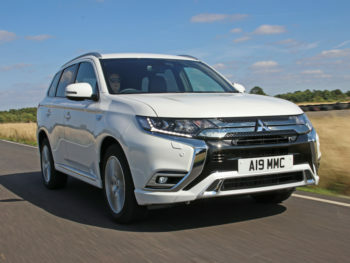 Drivers can now book the 2019 Mitsubishi Outlander PHEV for 24-hour test drives to see how it fits in with their everyday lives. The vehicle, which lays claim to the title of the UK’s best-selling plug-in vehicle, has been updated for 2019 (see road test here). Changes include a 15% larger battery (now 13.8kWh), a 10% more powerful electric motor and larger-capacity 2.4-litre petrol engine, which is able to switch between Otto and Atkinson-cycles depending on demand, making it even more frugal than the 2.0-litre petrol unit it replaces. The 24-hour test drives are available from more than 100 Mitsubishi dealers nationwide and the new Lakeside retail store. For more details, click here.